I don't think there's a mom in the South Bay who hasn't heard about the Nest. You're probably reading this right now because another mama told you about The Nest, right? I know I got a lot of advice as a new mom. The best advice I ever received from a friend? I went to The Nest. The cornerstone of The Nest Mommy & Me classes (originally located at Bright Beginnings until 2011) has always been Tanya's passion. When I walked through the door of The Nest with my first newborn baby boy over 4 years ago we became fast friends and Tanya saw that passion in me. I may have been covered in spit-up and exhausted beyond belief, but we both love to make fun of ourselves, we aren't afraid to talk about anything, and we love supporting other moms. So with her love and support, I am thrilled to be taking over The Nest. 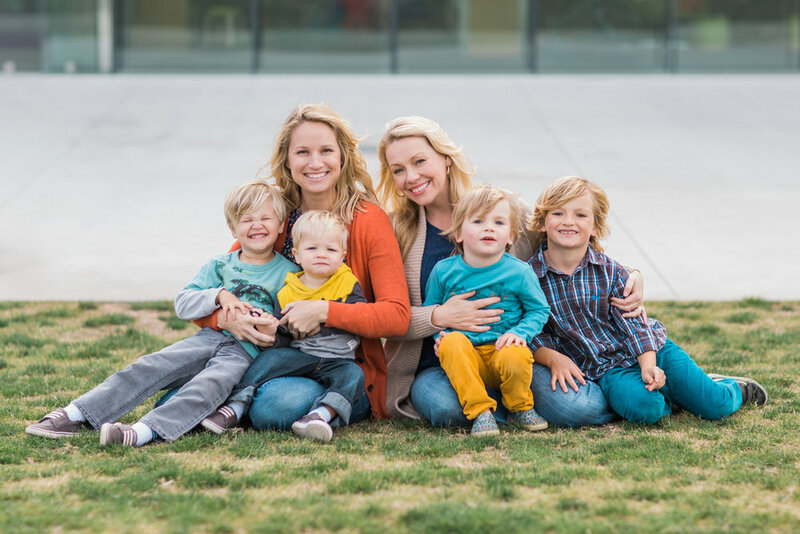 The Nest will always be what Tanya created: an anchor for the South Bay mommy community. I know that with your support it will continue to soar and provide a safe, loving, nurturing environment for the families of the South Bay.